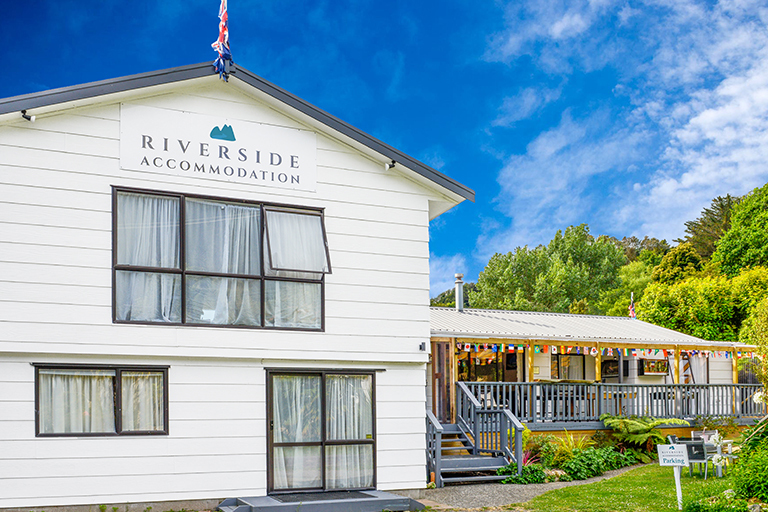 You can book one of the many accommodation options on or near the Hauraki Rail Trail, through the local information centre, or contact the business directly. Whatever your budget there’s plenty of options to get a good rest along the Trail. Depending on the kind of experience you’re seeking, accommodation ranges from motels, holiday parks, lodges, historic houses to luxury quaint cottages. To research, plan and book your accommodation, select a location from the list below. 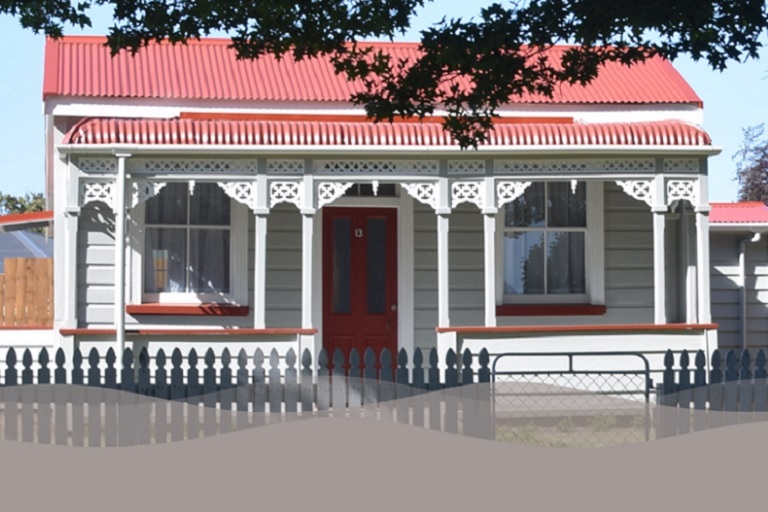 Relax and explore Waihi and the surrounding area from our historic miner's cottage with luxury features. 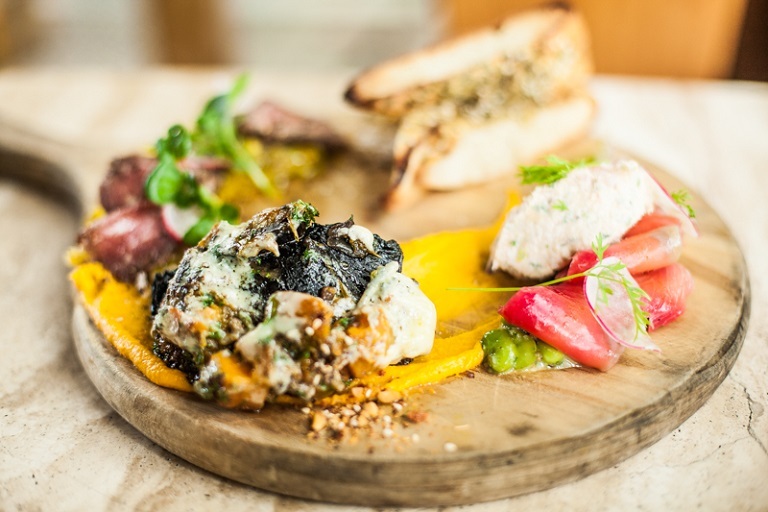 Located in the beautiful Karangahake Gorge. Great facilities and close to walks and trail. Get away from the hustle and bustle and relax in one of the Falls Retreat's quaint cottages.